A young man who has been on the #Focus5 project for a while, has built the confidence to return to education. When our #Focus5 key worker Oliver in Somerset first met this young person, he was out of education and regularly 'missing.' Hardly ever at home, he had become involved with antisocial behaviour and drugs and was in trouble with the police. Oliver worked with him initially to start setting some goals which included being able to return to education. 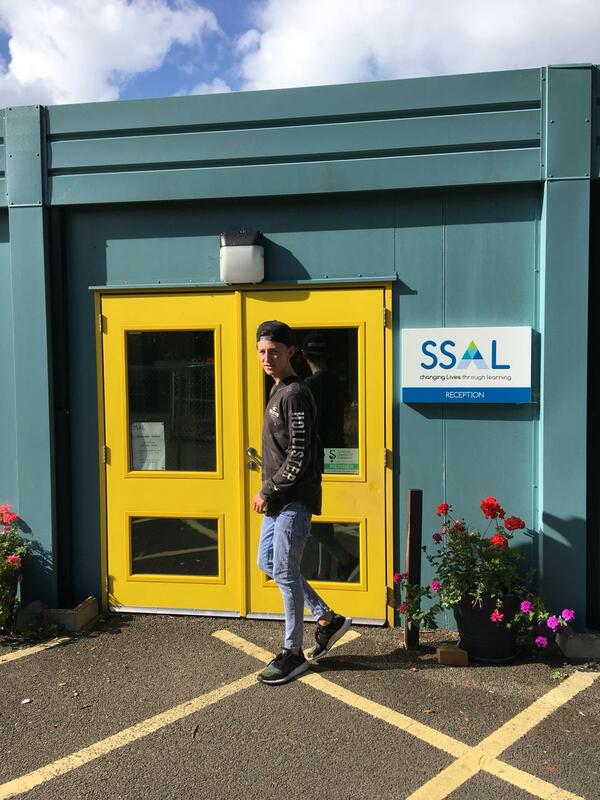 He took the young man to Somerset Skills and Learning in Frome, which is an education provider specialising in helping people who are at risk of being NEET (not in education, employment or training). A one day college placement was offered to gain Maths and English qualifications. The next step would be to reduce anxiety and support him through the transition back into learning. Oliver has spent six weeks mentoring this young person, picking him and dropping him off at college until he felt comfortable to be there himself. His journey back into education is a real success story and he is now looking to start an apprenticeship. #Focus5 and Somerset Skills and Learning will continue to work with him to see him progress into this fantastic employment opportunity.